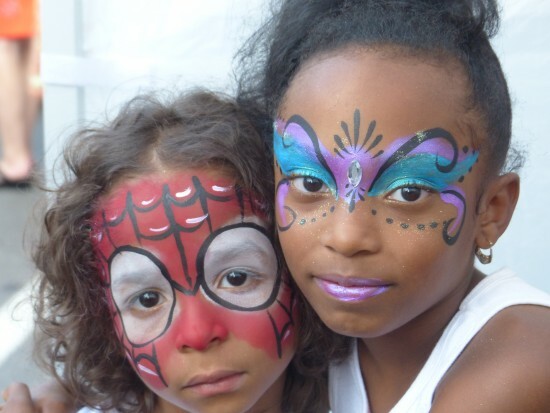 I do both face painting and glitter tattoos. I have studied with the best painters in the world and can do many styles. I use only the highest quality non toxic professional paint and supplies. We recently returned from 5 days of intensive classes at the International Face and Body Art Convention! I bring the latest in products, techniques and designs to you! As a former teacher and toy store owner I am great with children and people of all (link hidden) husband works with me when we do the tattoos. We do all sorts of parties, events and celebrations. We have years of experience and can provide great references upon request! Call me and lets have fun! We had about 25 kids for my daughters first birthday and having Faces By Linda there to help entertain was the best idea! Linda and her husband were so helpful. They arrived early and her husband was kind enough to help me finish setting up for the party!! The kids LOVED getting tattoos and being painted! Great idea for a party with kids of all ages. Will def use again!! Fabulous faces by Linda, and her husband was very professional. Didn't try to over charge, great with the kids. Followed up with my event! And did an amazing job for my son's birthday party! I recommend them 100 %. Linda was amazing! 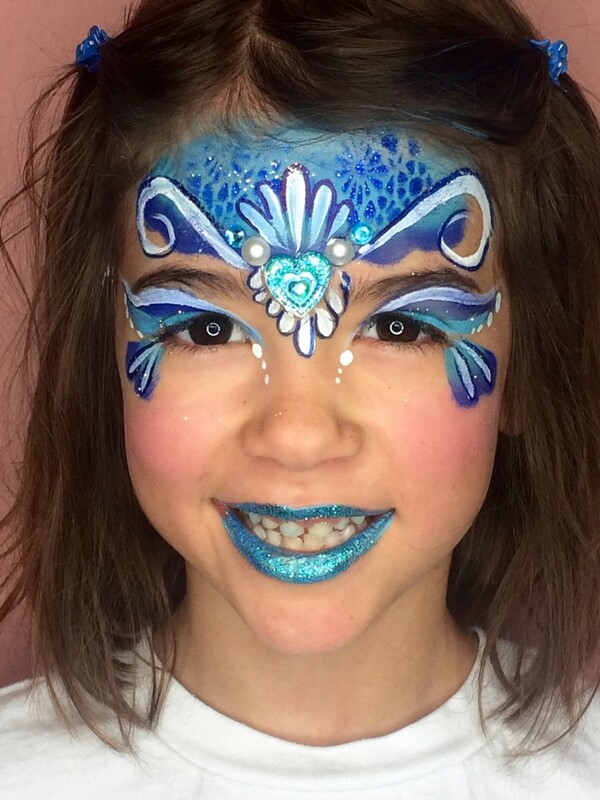 She worked so well with the kids and her face art was stunning! I highly recommend her! It was my pleasure to paint your beautiful family and their friends! She did a fabulous job, everybody loved her and having her husband there was great! They are both so nice and she is so creative!! Thanks Mollie we loved your event and all the beautiful children. I come to paint and or do tattoos and to have fun! We arrive with our own table, chair and supplies. We set up prior to the time agreed on and are always ready on time. We have the guests either line up or take numbers according to how many there are. I ofter arrive painted and tattooed. We keep the event moving, and joyful. My enthusiasm and energy are always contagious and the party is always a success. 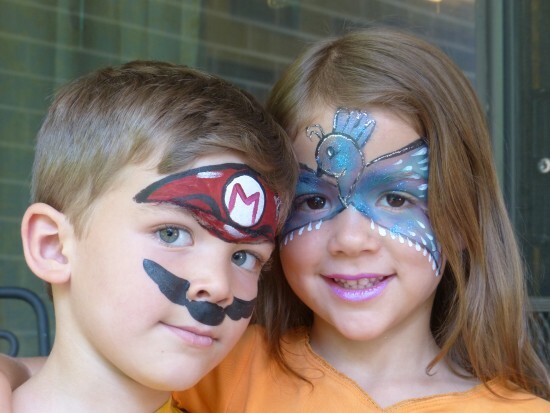 I am Linda Powers and one of my passions is face painting. 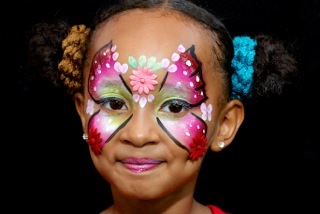 I have my own face painting business, Fabulous Faces by Linda and when you hire me you are sure to get me and my work! I have studied with the top painters in the nation and am talented ,creative and fun to be with. My years prior to painting were filled with teaching, theater and owning a toy store so face painting was a natural progression. Additionally I served as Mayor of Crested Butte Colorado and was honored to serve in the Colorado State Senator. 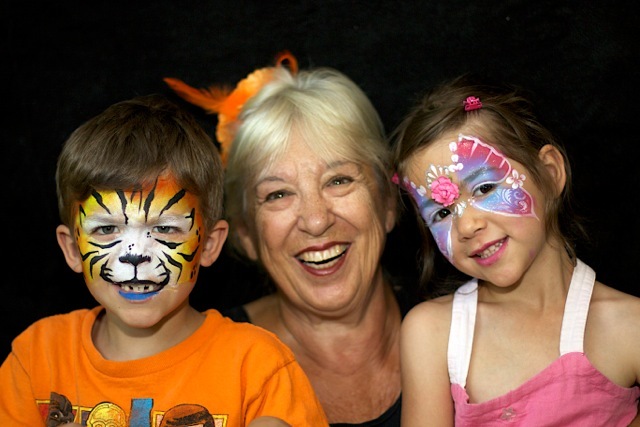 As a grandma I am thrilled to be around children and they all love being with me. In addition to face painting my husband and I do temporary glitter tattoos. These are great for the kids who do not want to be painted. for pool parties and in the hot weather. We carry insurance and we bring everything needed for a successful event. I am very influenced by the creative talent of Heather Green, Marcela Murad ,Jenny Saunders, Mark Reid and Margi Kantor. I study with Faba TV and study hard. ( Face and Body Art TV) I attend 2 face painting conventions yearly and always cutting edge on products and techniques. Recent review: Great with kids of multiple ages. All adults and kids loved her!